While most air conditioners are built to last, there will come a time when they need to be replaced. Whether your air conditioner has broken and can’t be fixed or it has reached the end of its lifespan, our residential and commercial air conditioning replacement experts are here to help. At Timothy Off, we offer a variety of air conditioners that can meet your needs and get your home or building back to being cool and comfortable. 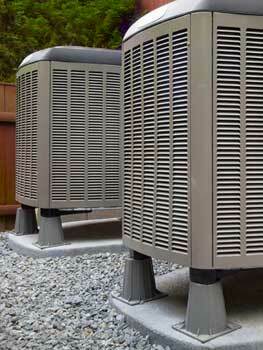 Depending on the age of your current air conditioner, it may be time for a system upgrade. The air conditioners that are on the market today are some of the most efficient available, which means we can help you choose one that fits the size of your property. Many times, homeowners and businesses believe the bigger the air conditioner, the better, but this isn’t always the case. Let our air conditioning replacement experts take a look at your space and assess your needs and we’ll find you the perfect replacement. After we’ve installed your replacement system, we’ll provide a free system check-up around six months later to make sure your air conditioner is operating properly. 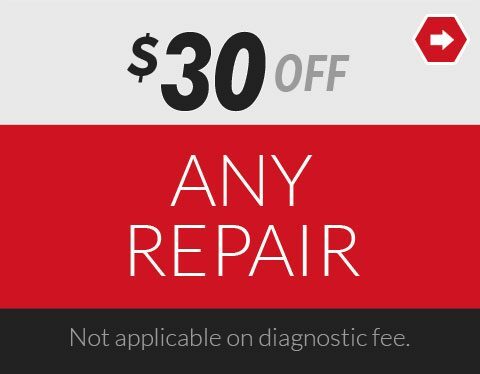 In addition, our experts will always be available for any repairs you may need as well as regular maintenance. If you experience any strange noises, funny smells, temperature differences, or airflow issues, we’ll take a look at your system and make any necessary repairs. For the best in air conditioning replacement, call the experts at Timothy Off. We have over 100 years of combined experience to give you the best service possible.